This fine collection of great Australian writers’ includes pieces from Judy Nunn, Tom Keneally, Paul Ham, Peter FitzSimons, Mike Carlton, Richard Flanagan, Nicole Alexander, Susan Duncan and Caroline Overington. 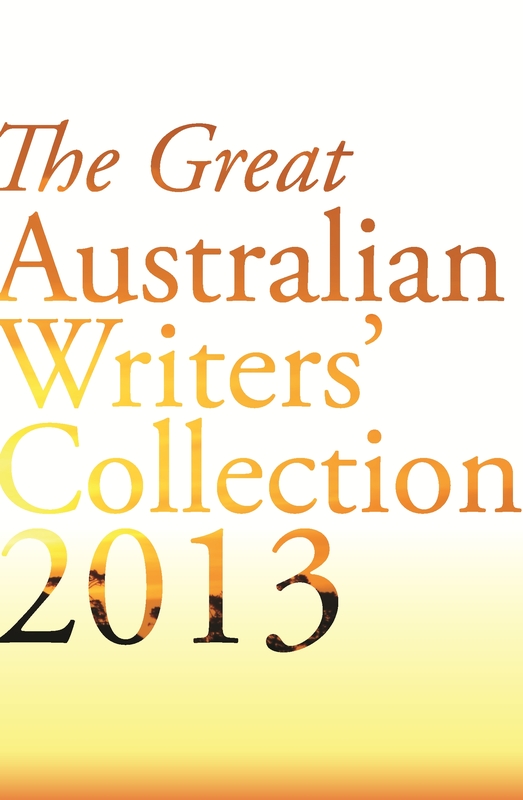 Featuring extracts from Elianne by Judy Nunn, Shame and the Captives by Tom Keneally, 1914 by Paul Ham, Ned Kelly by Peter FitzSimons, First Victory by Mike Carlton, The Narrow Road to the Deep North by Richard Flanagan, Sunset Ridge by Nicole Alexander, Gone Fishing by Susan Duncan, and No Place Like Home by Caroline Overington – The Great Australian Writers' Collection 2013 is the perfect opportunity for readers to discover great new books from great Australian authors, or to get a taste for authors they might have heard about or read a great review about, but have been unsure if they’ll like their work. And the best part of all – it’s FREE! So start reading and sharing your new discoveries today. 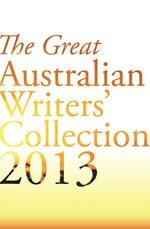 Love The Great Australian Writers' Collection 2013? Subscribe to Read More to find out about similar books.